Infinitely Dinner Society is an immersive experience focused on food, art, and the infinite. 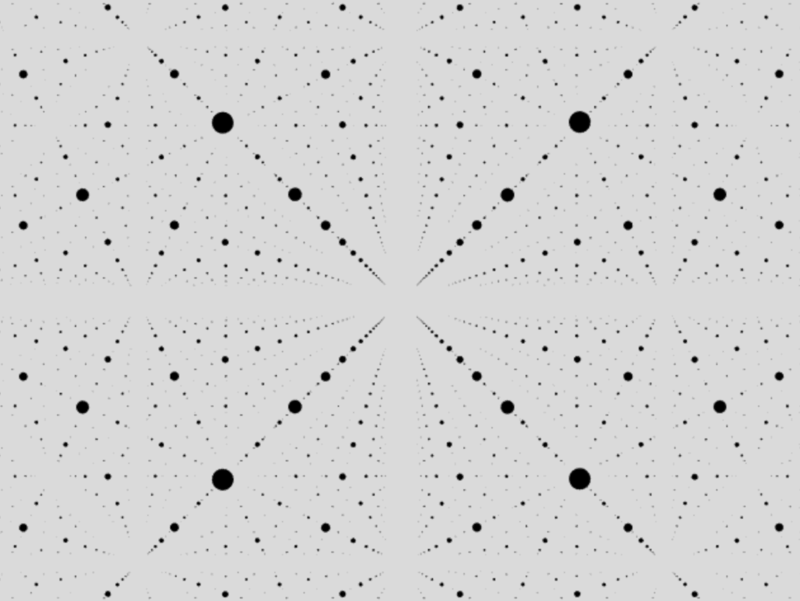 Infinitely Dinner Society arrived on the scene in April 2017 with an Instagram account that posted an infinitely looping video and teasing “Summer 2017”. The following day the group launched a Tumblr that offered the chance to apply for membership into the Dinner Society. The application asks you to explore your previous experiences with food, art, and memory, and may hint at what’s to come at the dinner parties. 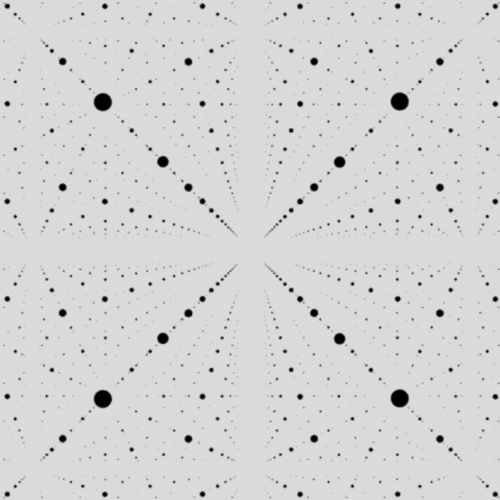 The Instagram continued to post videos of infinite loops, with frequent mentions of the number 8 (which itself is an infinite loop). Eventually their plan was revealed, “1 room. 2 dinner per month. 4 months per membership cycle. 8 members per cycle.” It appears that eight individuals will be able to come together for a total of eight dinners to experience food, art, and each other’s company. What they may eat, see, and learn about each other remains a mystery. Infinitely Dinner Society announced that they had run into a few minor problems in building “THE DINING ROOM” but would be offering tickets to Midnight Snacks that did not require membership. 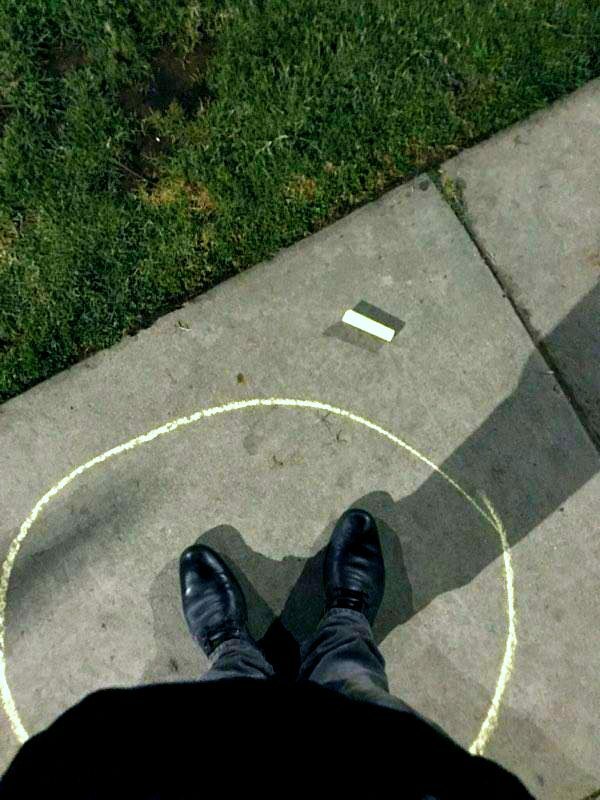 The first of those Midnight Snacks asked the hungry and curious participants to journey to different street corners in Hollywood and draw a circle around themselves with chalk. With that complete they were given a donut, a story, and a visual component that were all tied together. The Dinner Society has announced future Midnight Snacks that will including watermelon, cheese plates, and oyster shooters. We expect more news to be coming soon on for those offered membership to the dinner parties. Will you dine with them? 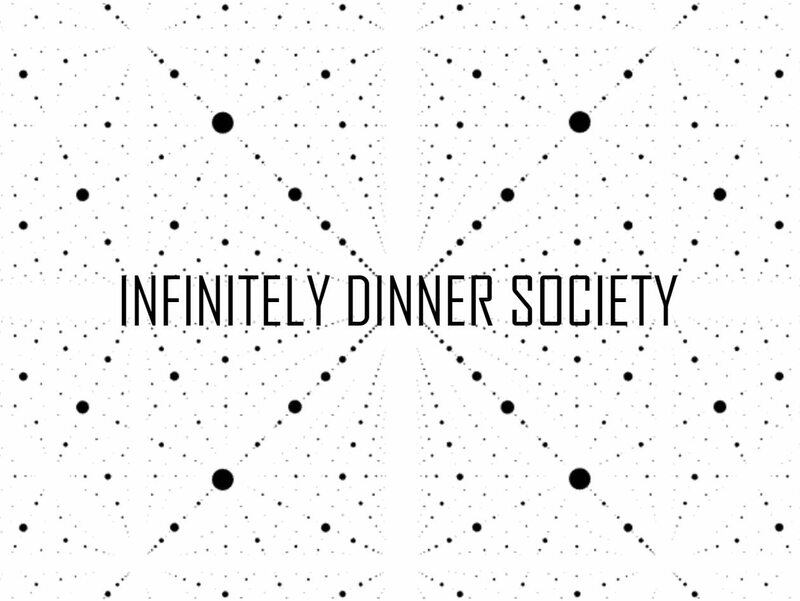 Infinitely Dinner Society – Immersive. 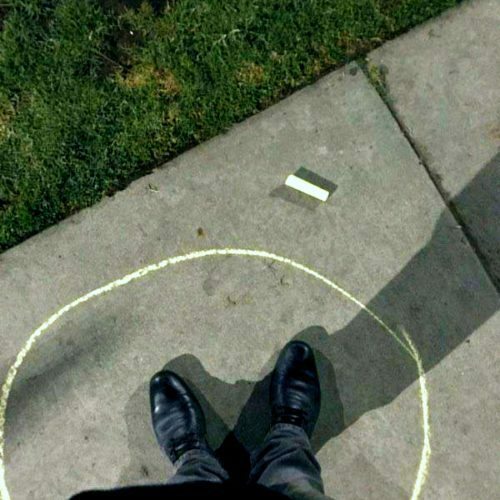 Artistic. Dinner. Hollywood.